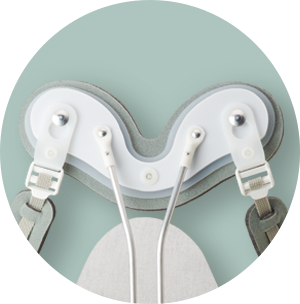 Part of the Aspen® Lumbosacral Bracing System™, the Aspen® TLSO is a versatile option that provides a high degree of motion restriction through the patient's mid-thoracic region without compromising comfort. This added support helps provide an enhanced environment for healing, encouraging better patient outcomes. The Aspen TLSO can also be stepped down to the Aspen LSO. The modular design of the Aspen TLSO lets you progressively tailor the amount of motion restriction to the changing needs of each patient. 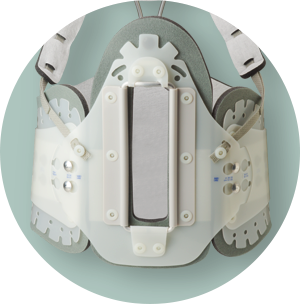 By removing the shoulder straps, torso control straps, or the padded chest panel, the system can be stepped down to parallel the overall progress of the patient. 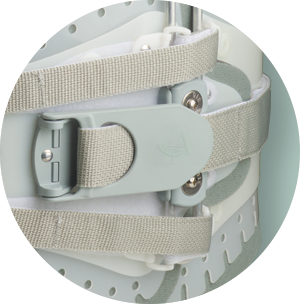 Further limits flexion and rotation by linking the padded chest panel to a second location on the back of the brace. Adjusts to the height and profile of the patient. This padded chest panel anchors the front and back of the brace to an anterior vector point in the upper thoracic region. 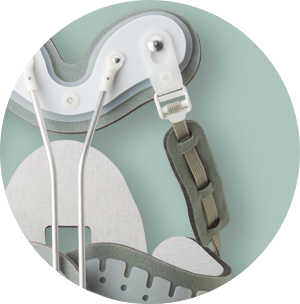 Gives the patient a strong mechanical advantage to easily and effectively tighten the orthosis to help improve restriction and support. Offers unobstructed vision and physical access to help promote better patient care. Provides maximum airflow to support better patient comfort. Aluminum rods reinforce spinal support and allows formation of patient-specific lordotic curves.